Be picked up in an air-conditioned vehicle in Accra. Visit Shai Hills early in the morning to spend some time watching the local wildlife, like kobs and baboon troops. In the afternoon you will experience the fascinating production site of traditional beads at a beads factory. Do a relaxing canoe ride in the afternoon and spend the night along the Volta River. Start the day with a visit of the Tafi Abuife Kente Village, which carries on the centuries-old Kente-weaving tradition. Stop at a banana plantation on your way. Visit the Monkey Sanctuary and enjoy feeding bananas to the cheeky monkeys, who have been protected by the local people through an eco-tourism project. Visit Wli Falls close to Mount Afadjato. 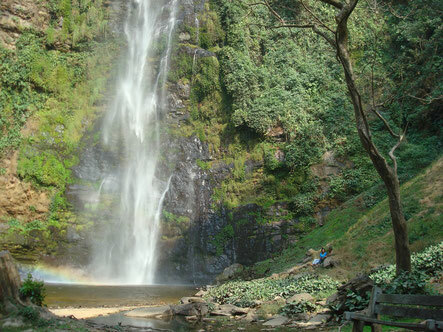 Go on a short hiking tour to the lower falls to see one of the most beautiful natural sights in Ghana. After crossing the border to Togo we arrive in Kpalimé, which is known for its coffee plantations and hiking trails. 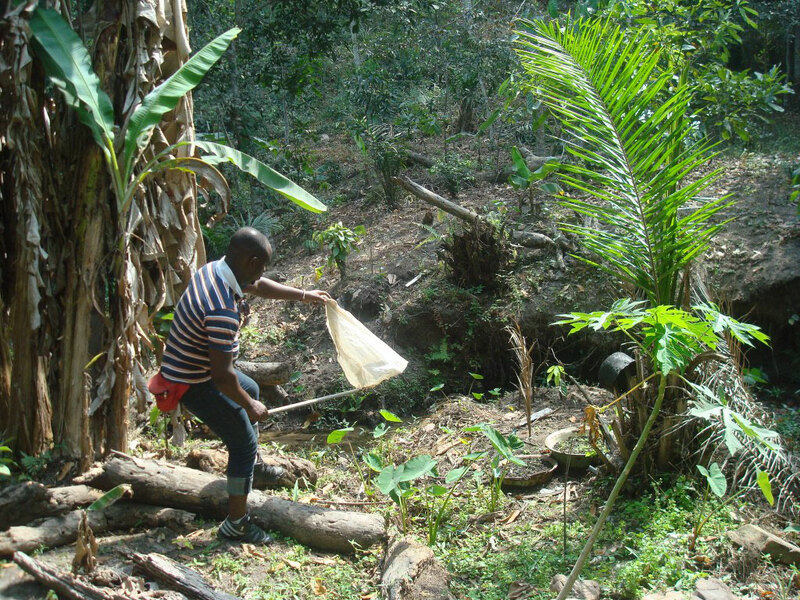 Do a guided hiking tour through the forest and watch the numerous butterflies in the area. Later we will get an introduction to the coffee production process and visit the art market "Le Centre Artisenal". 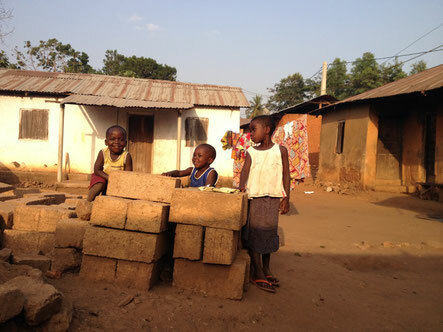 Continue to Abomey in Benin, the former capital of the Dahomey Empire. After a scenic drive through Togo and Benin we visit the Royal Palace and Museum, which belongs to the UNESCO World Heritage. Every new king added his own palace in former times and today 2 of the former 12 palaces still remain. Spend the night in Abomey. In the morning we stop at the underground village Bohicon of Agongointo-Zoungoudo, where the village population used to hide when the kingdom was attacked in former times. 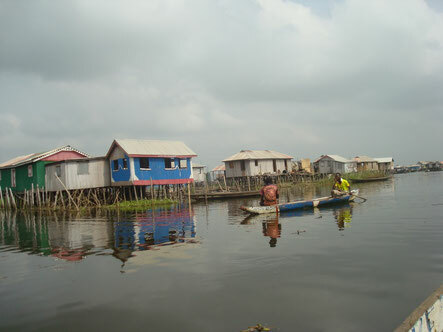 Later we visit the stilt village Ganvié which can be only reached by canoe. Do a guided tour through the community and learn about their traditional way of life. 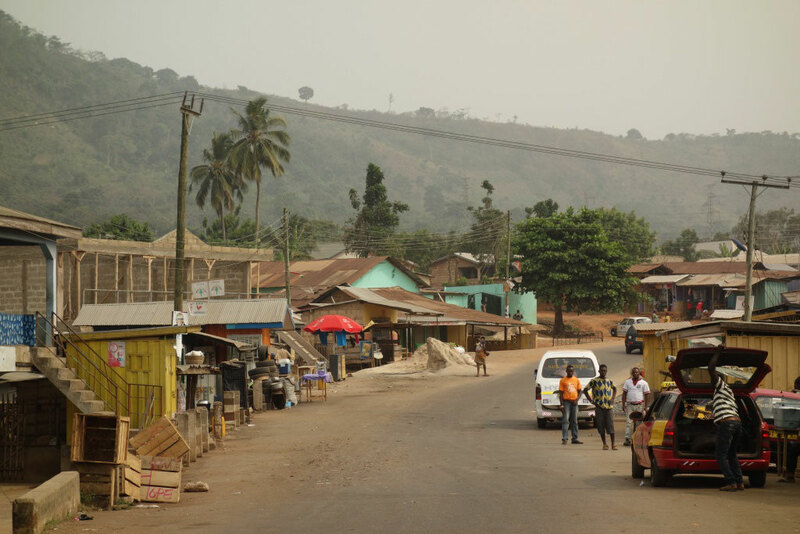 Continue towards Quidah which is also known as the "Vodoo Capital of Benin" and visit the "Route des Enclaves", which was the final road which slaves had to walk before being shipped to the Americas. In the morning we visit the Python temple in Quidah. Take a picture with the harmless pythons and learn about their use for voodoo ceremonies. 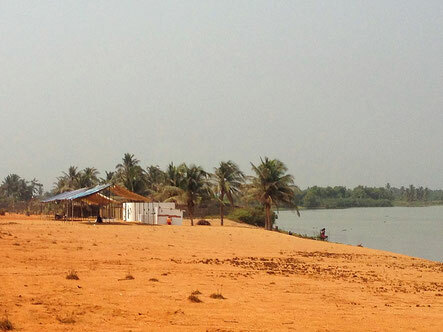 Continue to Possotomé in Benin, a small idyllic village alongside the lake Ahémé. During a guided walking tour in the village you will learn about its vibrant voodoo culture and visit the sacred forest. Today we visit the typical village Davide, an eco-tourism project where you can experience the Ewe culture in southern Togo. The village is known for its pineapple plantations, palm trees and palm nut processing. Do a guided walking tour through the community to witness the palm nut process. Later the women of the village will welcome you with a typical cultural performance and a local lunch. 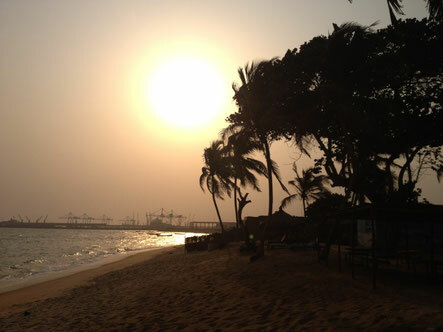 Continue to Lomé where we spend the night at the beach. Relax at the beach site in the morning. Today you can enjoy the francophone atmosphere of Lomé with its numerous motorbikes and colonial buildings. Visit the Fetish Market and learn about the traditional Voodoo ceremonies. Continue to the flamboyant market "Nana Benz" in Lomé and view the colourful printed fabrics. Later we visit the Musee International d´Art, a great spot to watch historic art crafts from West Africa. In the afternoon we return to Accra. 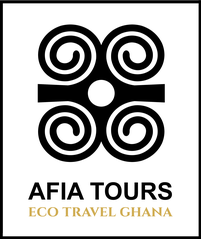 We are happy to customize any tour to your needs!